With its vision of organizing a fair system of taxation to be adopted in the country for both citizens and expats, the government is also monitoring those who have gained a bad standing with the law and applies the necessary consequences of their actions – one of which is through a travel ban. This is very important because the government is organizing the processes that would be adopted for all of its citizens when it realizes a society that offers equal footing to both nationals and expats, especially in the field of labour and manpower. More than 200,000 Kuwaitis and foreign nationals who are either wanted or banned from travel are listed at the civil implementation departments at the justice and interior ministries, as shared in a report by the Kuwait Times. A number of banks and companies have submitted complaints against citizens and expats for non-payment of dues, as per the report of Al Anbaa last January 26. 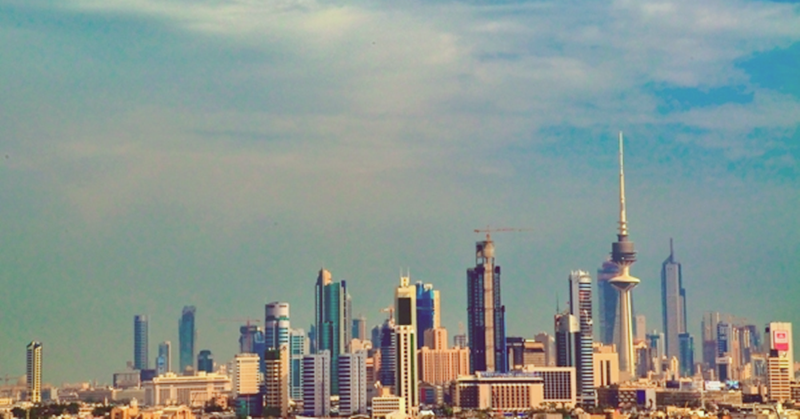 According to the report, there are around 29,000 Kuwaiti women who have been ordered for arrest and banned from traveling out of the 170,000 Kuwaitis, together with about 30,000 expats on the list. In other similar news, the number of Kuwaiti families that are eligible for social aid during the current year to go over 50,000, following the amendment of social aid law to include Kuwaiti woman married to non-Kuwaitis, based in a report by Al-Qabas. Based on the existing law, only 15 needy categories can receive social aid with amounts ranging from KD 559 up to KD 1,200 per month. Back when there were no organized rules and criteria for the process of financial payments and directing aid only to those who deserve it has ballooned the financial cost to over KD 260 million annually, from KD 210 million back in 2013.